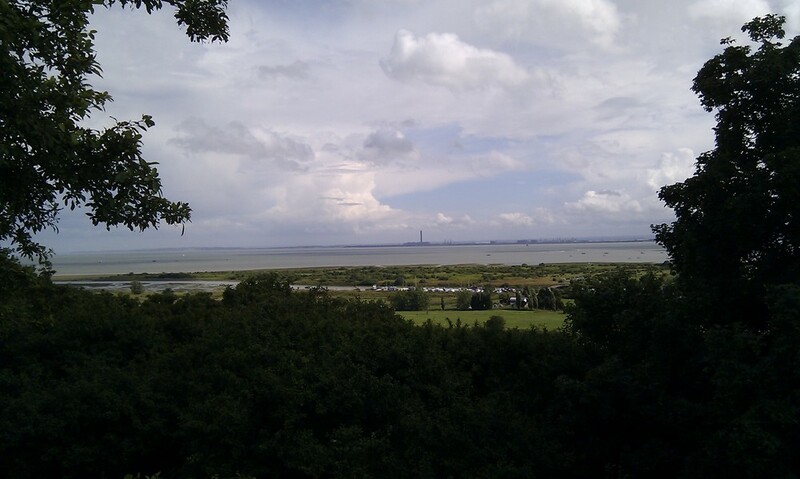 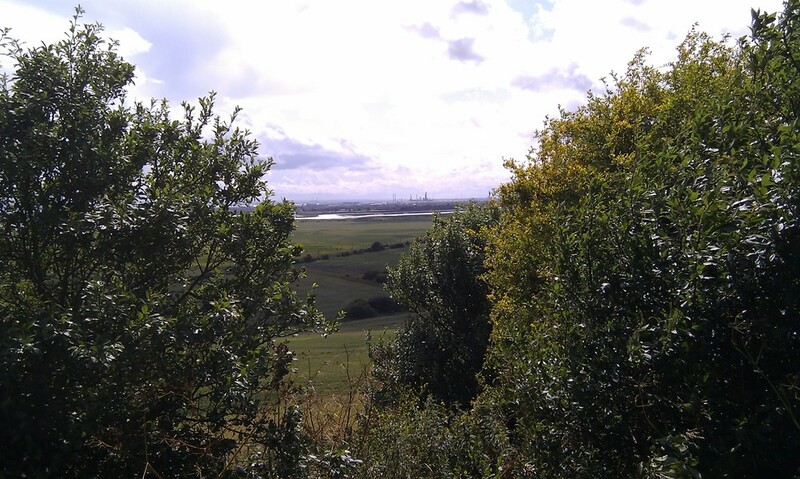 Views from the cliffs at Leigh on Sea with oil refineries, Hadleigh Castle and Kent in the distance. 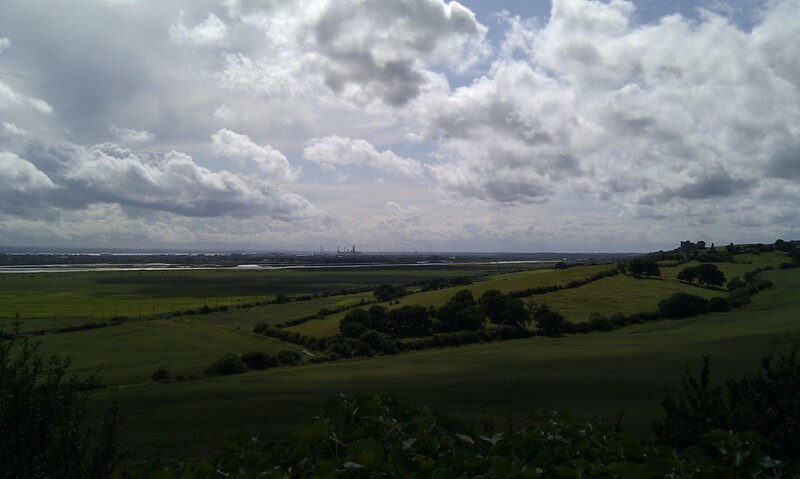 Bracing walk and breezy today considering it’s June. 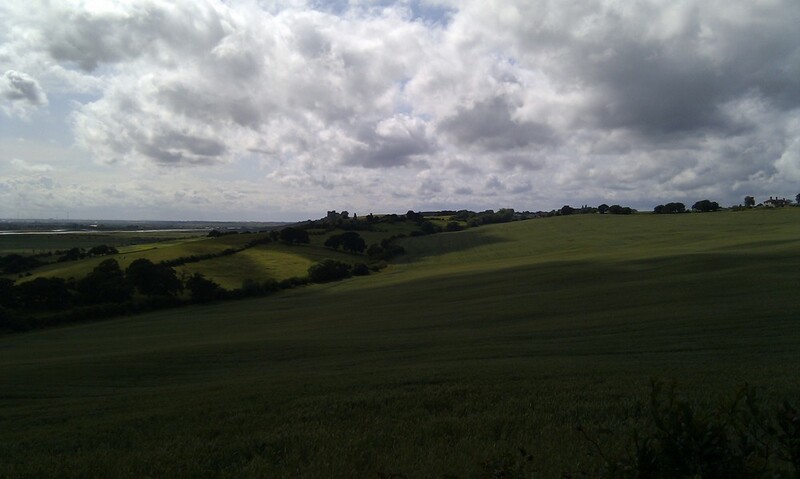 ← Scene on way to client.